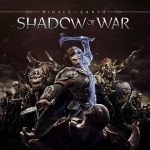 Shadow of War continues the narrative from Shadow of Mordor, following Talion who is still infused with the spirit of the elf lord Celebrimbor. 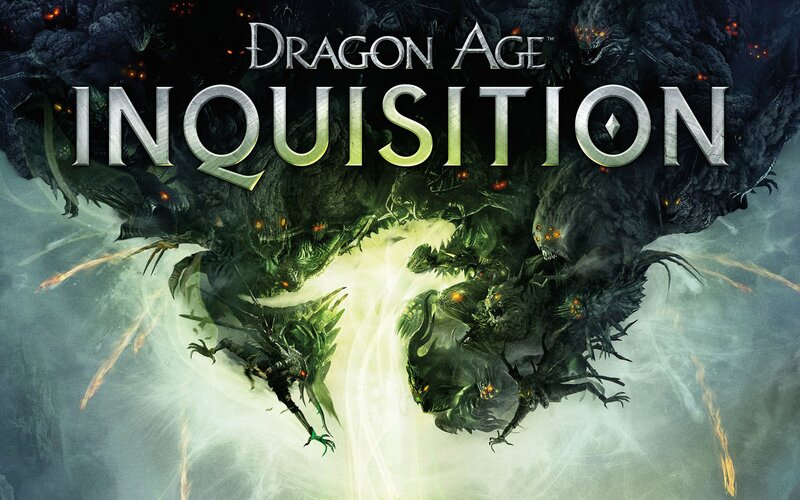 Talion has forged a new Ring of Power, which Celebrimbor believes could be controlled to avoid becoming a Dark Lord and instead become a powerful king. Talion, while less interested in power, believes Celebrimbor's cause is just and agrees to help in facing the newly returned Sauron and his Nazgul forces.